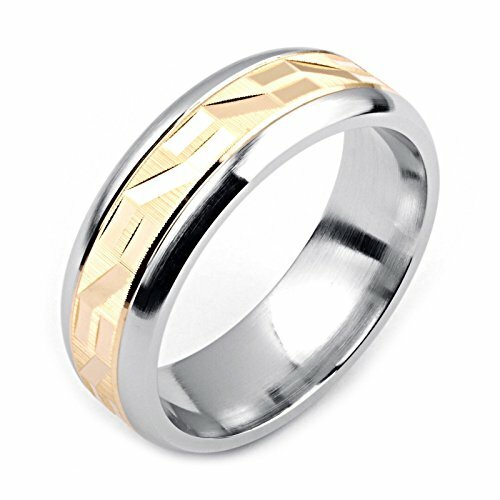 .- Two-tone 14k Yellow gold and Cobalt ring comfort fit wedding band. - 7 millimeters wide wedding band. - Ring width and stone customization available.